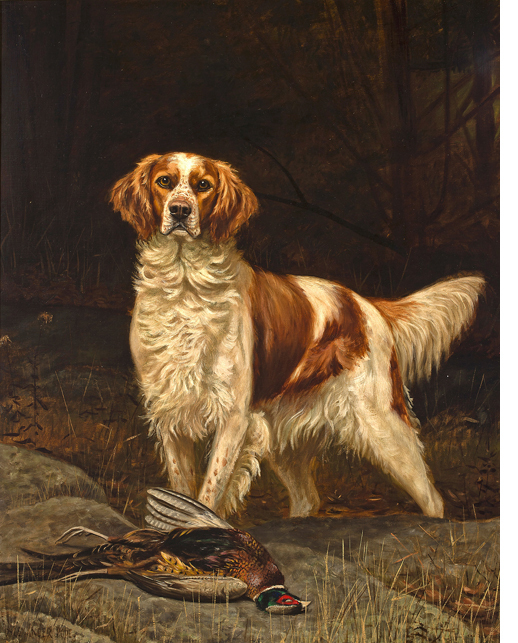 Bonhams is proud to have led the market in canine paintings and works of art for over 25 years. Held in New York and organised to coincide with the Westminster Dog Show, the Dogs in Show & Field Fine Art Sale consistently attracts a unique gathering of elite breeders and owners, as well as international collectors of canine art and memorabilia. 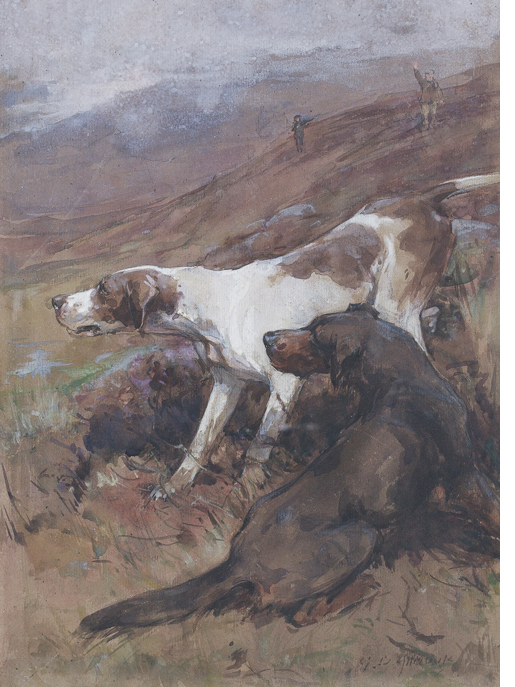 Interest in these auctions has led to a number of astonishing results in the past, including a record for an impressive depiction of New Forest Foxhounds by John Emms. Other popular dog painters include Wardle, Earl, Blinks and Osthaus, Rosseau. The sporting dog is of particular interest to our buyers and this year we will be featuring a number of works depicting shooting and hunting scenes including an impressing portrait of Peter of Faskally and his mate by Maud Earl, expected to fetch $60-80,000.